On the ninth episode of Sherpas Talking Shop, Stew and Mike. 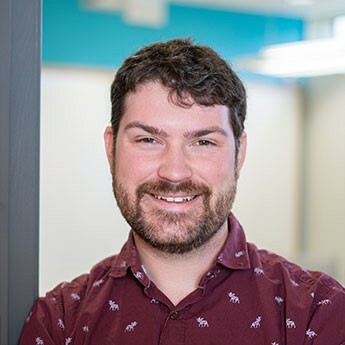 B kick back and chat about purpose-driven businesses practicing corporate social responsibility, United Airlines public relations disaster and the impact of product packaging on the customer-experience. The “Good is the New Cool” mentality of brands - those brands that stand actively take a stance on social issues and align their business on making a positive impact will be the most successful brands going forward. Brands have the ability to shape the narrative of humanity. With people voting with their dollars Stew and Mike.B look forward to the good guys (those who actually innovate and incorporate purpose-drive marketing) winning. A)	Asked all passengers to leave before approaching and pleading with the passenger. This would have reduced the anxiety levels of all passengers and created a better environment for both parties to negotiate. Moreover, United Airlines would have avoided all of the video footage from fellow passengers. B)	Continued to increase the incentive until any passenger left the plane and made room for the crew. 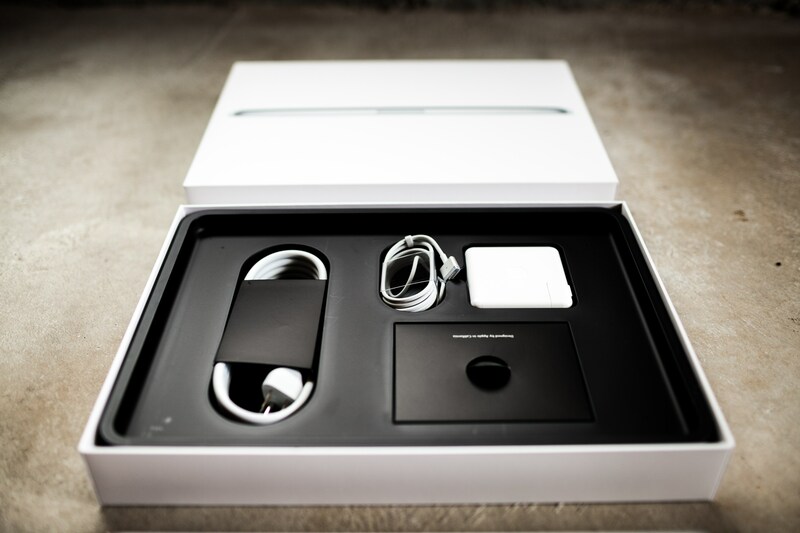 It’s important for businesses to remember that packaging is a critical part of the customer-experience. 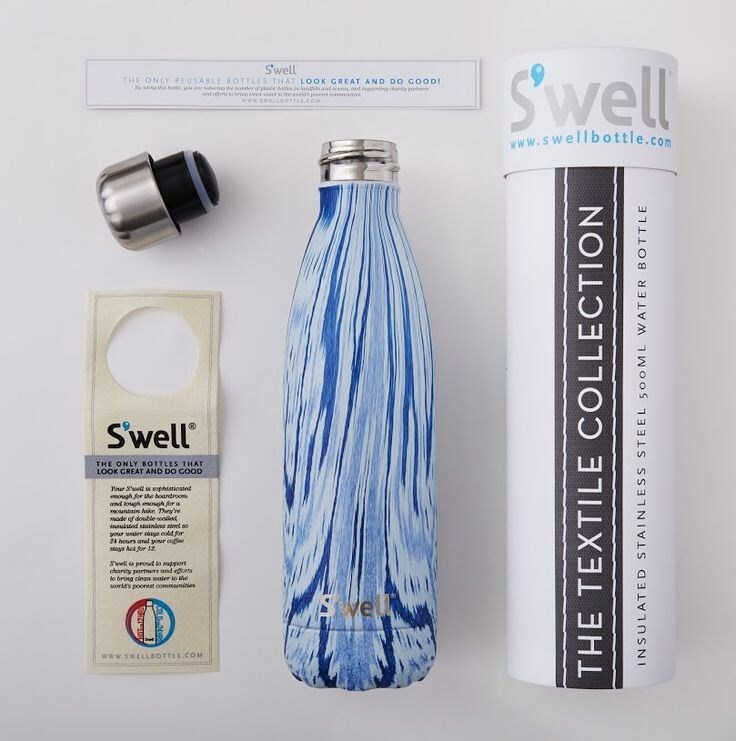 Swell – The packaging illustrates elegance. 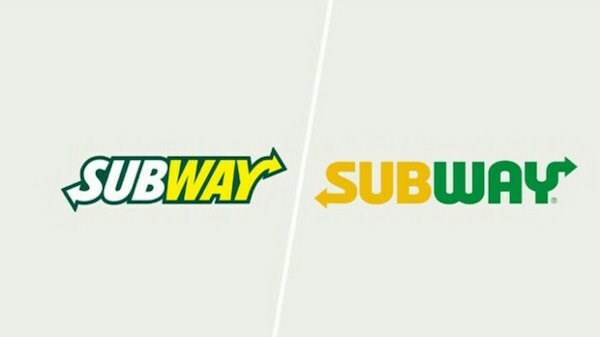 Mike B declares that the new subway design implies fast-food as opposed to the traditional sandwich style impression. That said, he digs the new paninis!